Keep our beaches free of rubbish. Reduce, Reuse, Recycle! 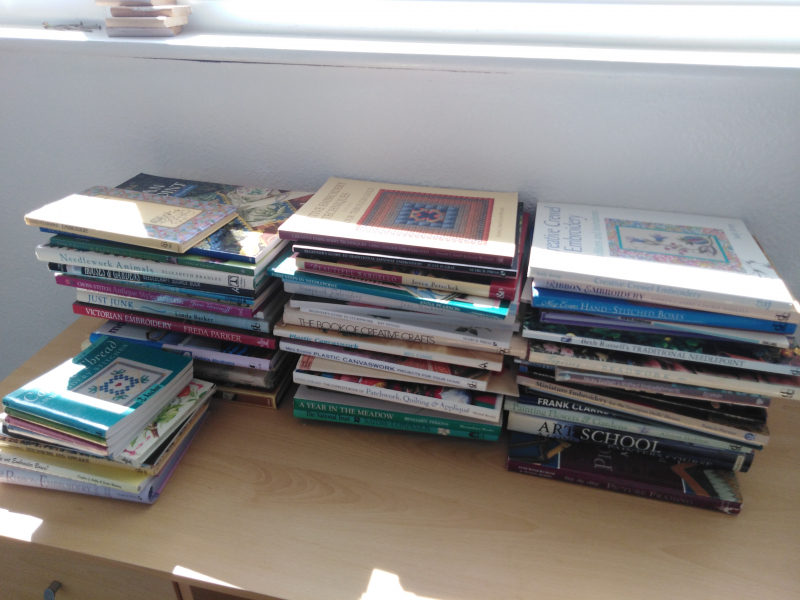 Give and get stuff for free with Anglesey Freegle. Offer things you don't need, and ask for things you'd like. Don't just recycle - reuse with Freegle! I need a breadmaker please. 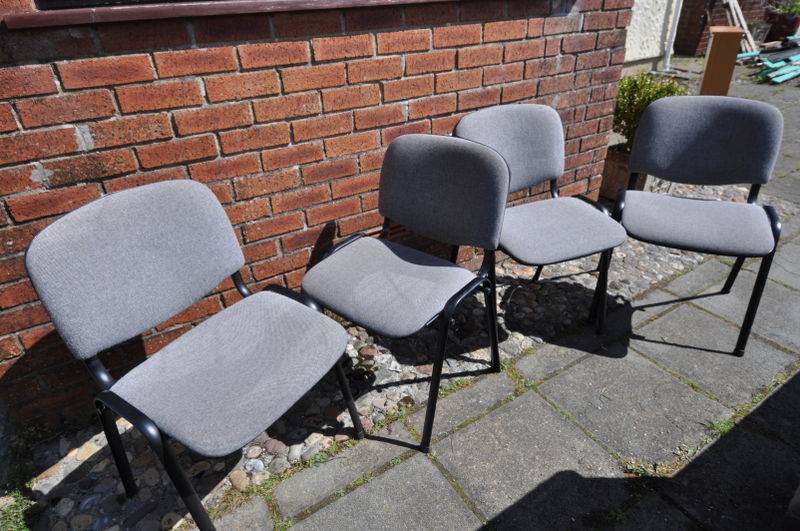 Four indoor stacking chairs, grey, metal legs, material seats and backrest. Will prove useful for a variety of purposes. 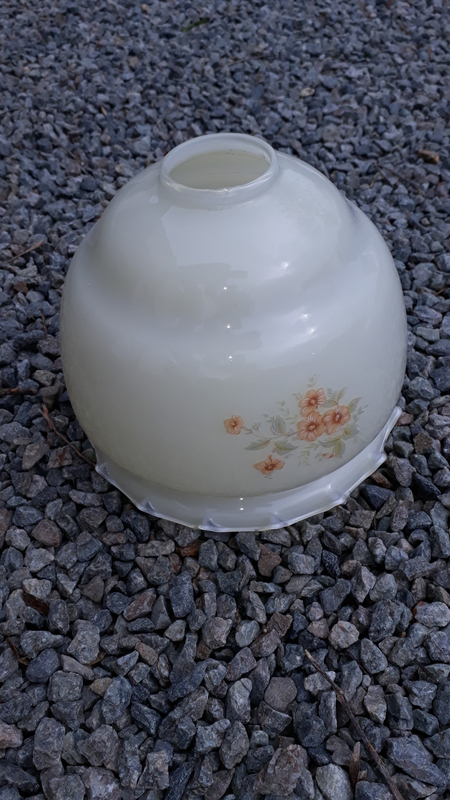 Glass, frosted white/off-white lamp shade with flower design on it. Pretty, but not my style! Needs a good home, not the skip. 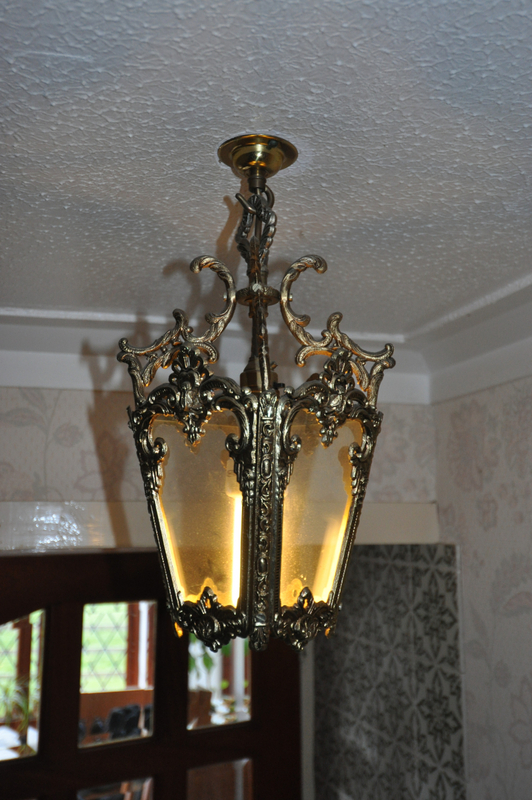 Metal light fitting with scrolling details brass colour (not sure of actual metal - probably cast iron). Glass windows on the light fitting. Two to go, I don't want to have to skip them! 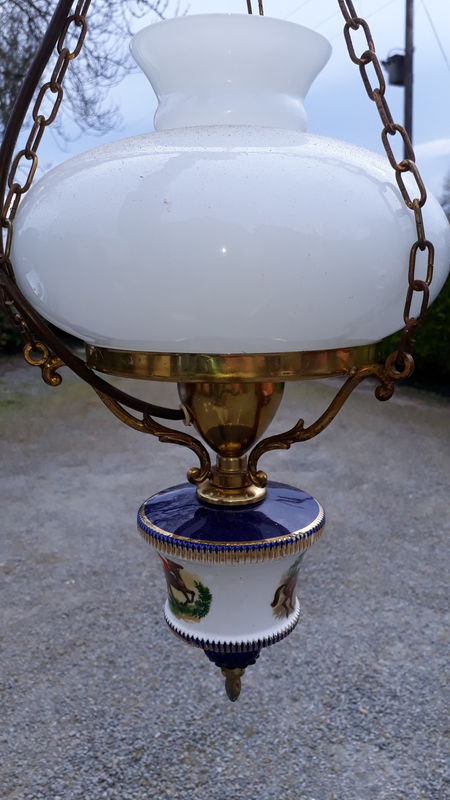 Must see photos, Edwardian style pendant brass oil lamp style light fitting with globular opalescent glass. Electric light fitting. Pictures of huntsman around the base. 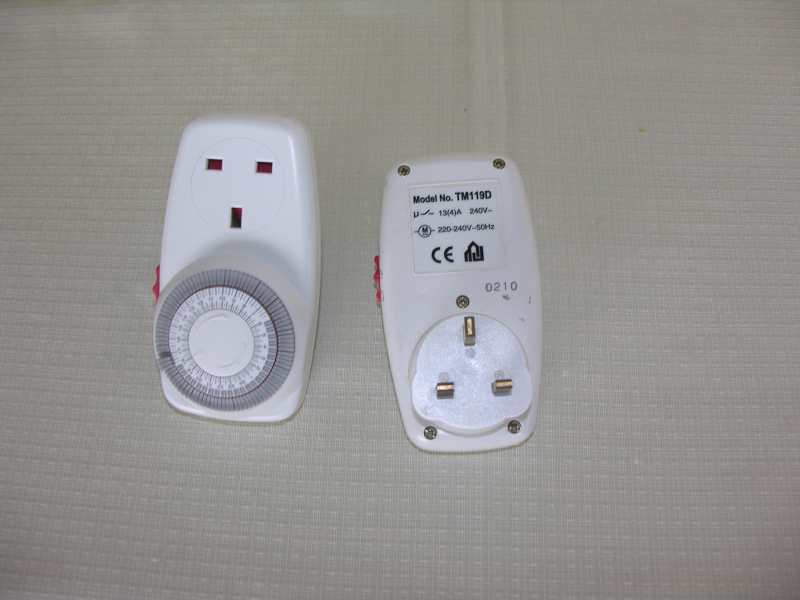 Two complete units, one with black and one dark blue base colour. Not my style so must go, but too good to throw away. 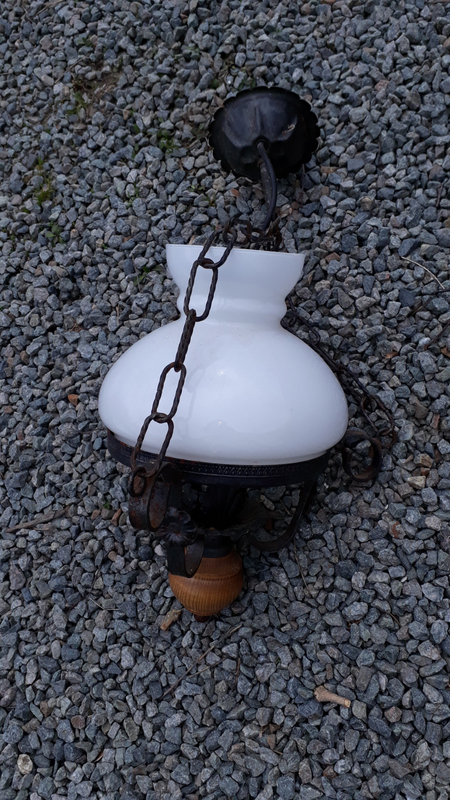 Two hanging metal oil burner style light fittings, with wooden detail and globular glass shade. I have 2 of the metalwork, but the second glass is missing. 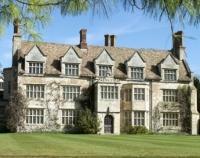 Both need a lick of paint, but otherwise in sound condition. I hope they can find a new home. 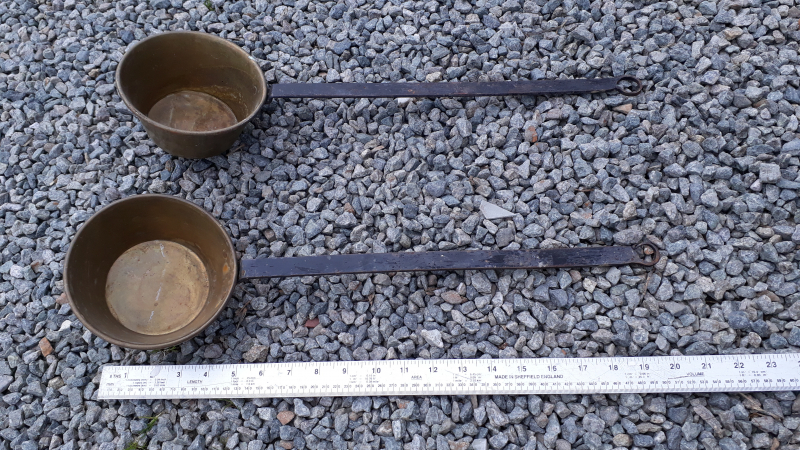 Two brass ladles, with black handles, arx 20 inches (45 cm) long. For decorative purposes, but presume can be used for cooking, etc. Need a polish and reblacking of the handles, otherwise sound. 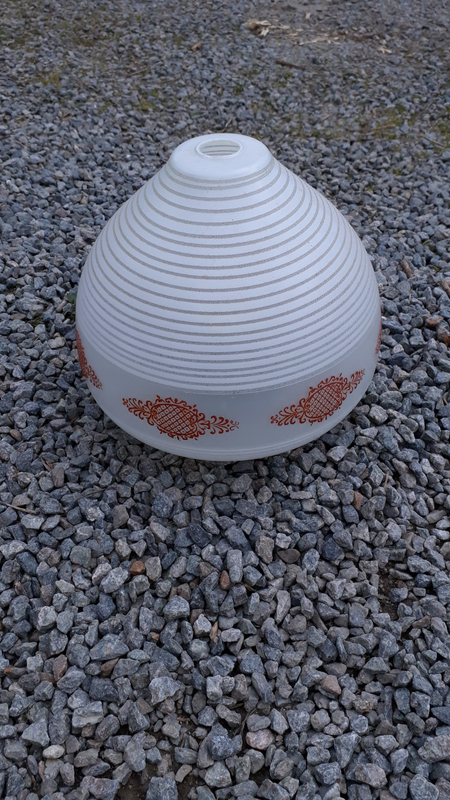 Bubble style glass lamp shade - see photo. Frosted white with pattern. Too good to skip. Strider exercise machine. Works fine just doesn’t record what you ve done. 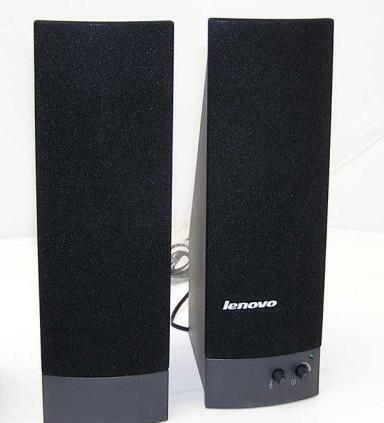 IBM Infinity Computer Multimedia Desktop Speakers. Approx. one foot tall. Connections complete with power adaptor and audio headphones jack. Good sound quality. Looking for hangers and clothes airer please Thank you. Looking for a small drop leaf or small table and chairs or stools please. Thank you.